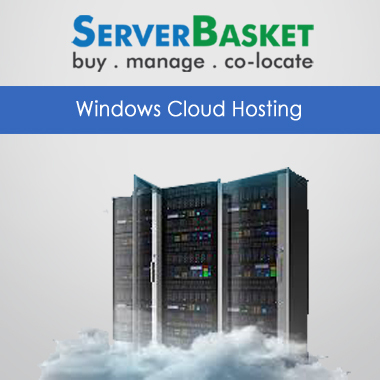 At Server Basket, you get to choose the dedicated server Windows/Linux of your choice according to your needs. 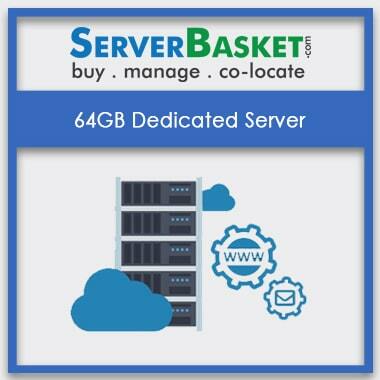 Take complete control over the server as we will provide you with various server features that you are in need of such as full access to the server, flexibility, customizability, backups, etc. 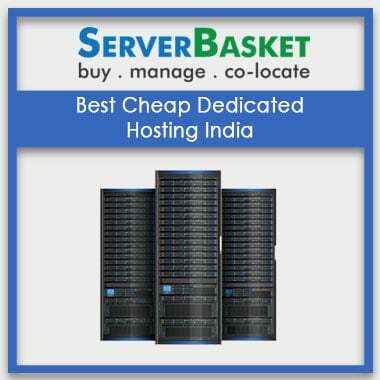 You will indeed be provided with a fully managed dedicated server of your choice. 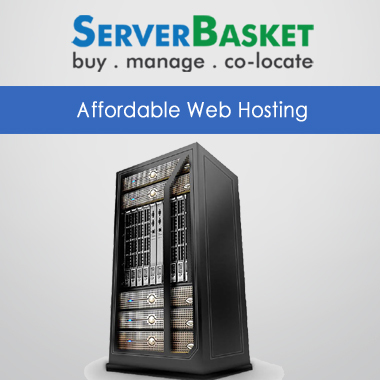 We have a wide range of server plans- Windows/Linux. Our plans are designed in a way that can accommodate with small, mid and large scale enterprises needs and for start-ups too. Choose the best plan that is suitable for your business, and all our plans are highly affordable and reliable. 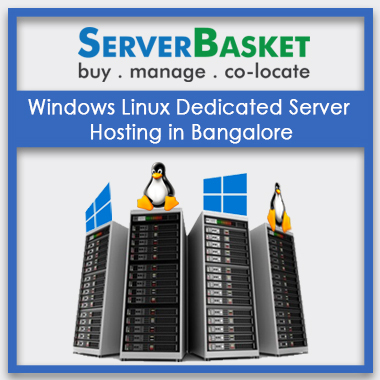 Select the right operating system either Windows or Linux, for your dedicated servers. 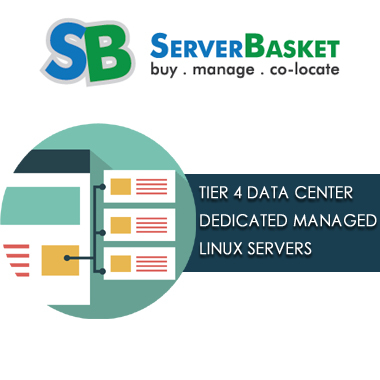 While choosing the server, you can choose the operating system of your choice either Windows/Linux from a variety of options including CentOS, Ubuntu, RedHat, Windows Server 2008, Windows Server 2012 R2 and many more. 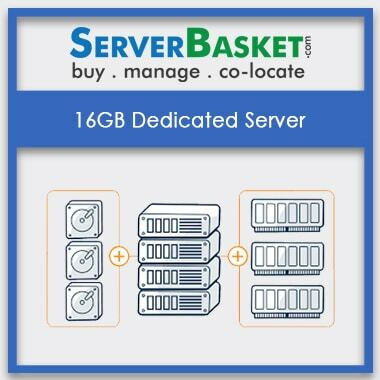 If you are not satisfied with the default configuration of the server or you have a pre-determined configuration for your managed dedicated servers that you don’t want to change, you can configure your dedicated servers. Yes, you have the liberty to customize and configure the server, everything from hard disk, RAM, processor, and software to install. We provide you with backups on a regular basis as per your requirement be it on a weekly or monthly basis or as your wish. We guarantee that your data will be secured and there will be no loss of data at any cost. In case you are looking forward to getting the physical delivery of your data, we will provide you that as well on demand. We ensure that your managed dedicated server is safe and secured against any malicious, viruses or hackers attacks. We provide advanced firewall installation, anti-virus, anti-malware, etc. and also provide 24/7 server monitoring to have a clean check on the server, regular backups and many such features to safeguard the server. 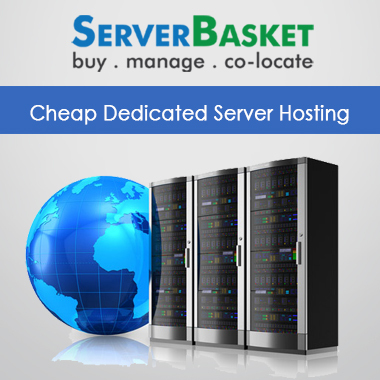 Server Basket provides 24/7 support, regarding any issues that have been raised against the dedicated servers. Our support team members are highly responsive thus, respond and resolve all the customers’ queries or issues. You can reach our support team via phone call, text or email. Our average SLA time is less than 15 minutes which is a record in itself.